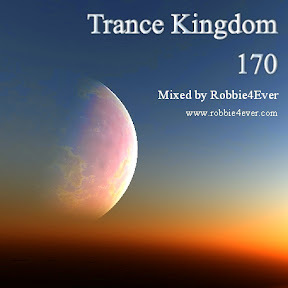 Trance Kingdom 170. 132 bpm. Some non-mainstream trance this time. With tracks from John '00' Fleming, Protoculture and Rank 1. Enjoy and wishing you a great week. Your support is welcome at my Facebook group. See the link in the 'More Info' section.